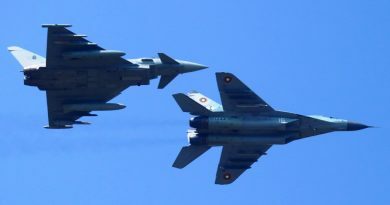 Established in 1991 to provide system engineering, technical support, project management, technology transfer and logistics support services for Turkish Armed Forces (TAF) and Undersecretariat for Defence Industries (SSM), Savunma Teknolojileri Mühendislik (STM, for Defence Technology Engineering) of Turkey was the leading element in the development of the MILGEM project, which has led to the construction of the 2,400 t displacement Ada Class corvettes and the 3,000 t Istanbul class frigates. 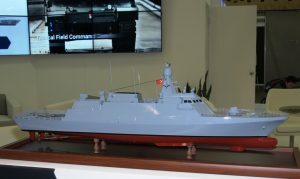 Leveraging on the MILGEM project STM is offering to Colombia the CF3500, CF standing for Colombian Frigate. Compared to the Ada class the ship offered to Colombia is 15 meters longer, up to 115.20 meters length overall, and has a displacement of over 1,000 more, up to 3,440 t. It is to note that this displacement is well in the limits of the lifting capability at COTECMAR’s Mamonal shipyard, the plant syncrolift being capable of 3,600 t, the Colombian company being definitely the one that will build the ship, according to available information. 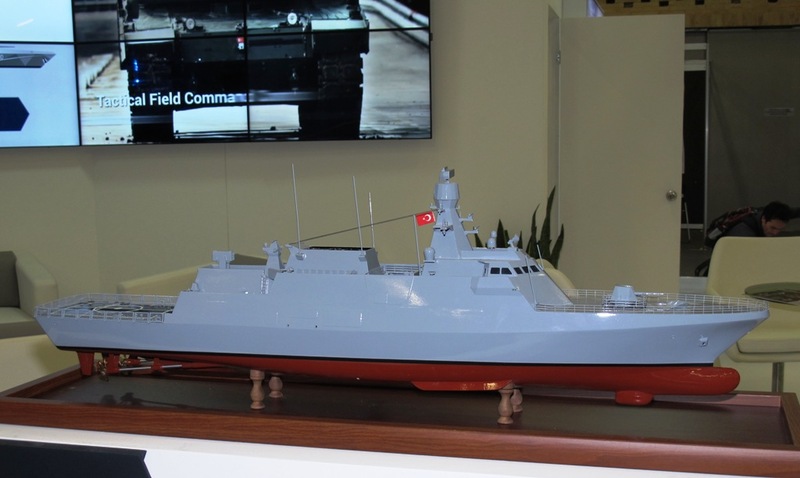 STM says that it shares 70/80% commonality with the Turkish corvettes. 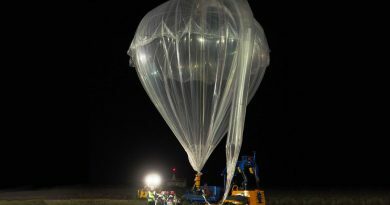 Although the request for proposals has not yet been issued, all companies interested in cooperating with COTECMAR for this bid are proposing solutions, and STM makes the same. The combat system includes Thales 3D/IFF radar, navigation radar, electro-optic FCS, bow-mounted sonar and a full electronic and communication suite STM being open to adopt solutions at customer’s request. As for armaments this will include a bow mounted 76 mm, followed by a 12-cell vertical launcher for surface-to-air missiles, eight anti-ship missiles, six anti-ship torpedoes, one Phalanx CIWS mounted over the hangar, and two chaff launchers. 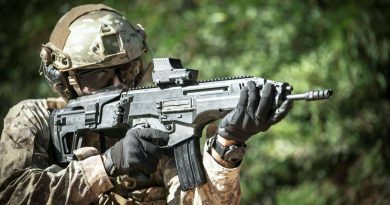 Two 12.7 mm RCWS provide defence against high-speed boats. The flight deck can operate 10 t class helicopters, the ship also carrying to RHIB for at sea inspection operations. Propulsion is provided by a combined diesel and gas plant providing 32 MW, driving two screws, providing an over 27 knots maximum speed. Cruise speed is 15 knots, the CF3500 having a 4,000 NM endurance at that speed, with a 25 days operation time, the ship being capable to operate with 6+ sea state. Accommodation for a crew of 100 people is available, with 30 more places for other personnel, i.e. a command team as the CF3500 is designed to become the flagship of a formation. 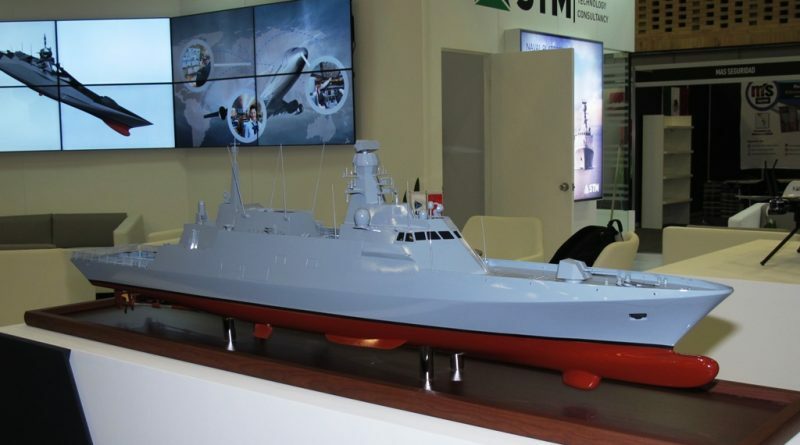 The ship design is conceived n order to minimise signature in the radar, thermal and acoustic fields.Awaiting for the Colombian RfP, STM is close to announce two major naval contracts for corvettes that, according to the company, will be the bigger export defence contracts in terms of value in the history of the Turkish republic. 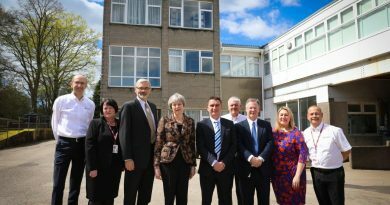 No more details on those contracts that should be signed in the coming two months were of course unveiled.